She is always there when we need her! She puts everyone first. She always thinks of everything and now it’s time to celebrate her. 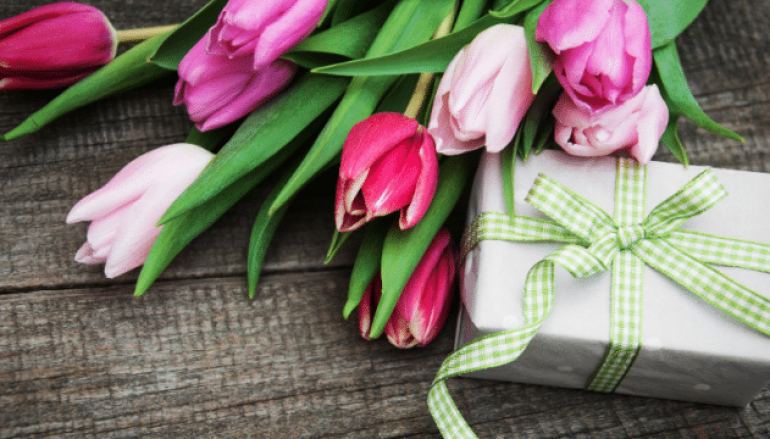 We have made it easy with these thoughtful and useful items for mom or any special person in your life! Belly Bandit has introduced a new maternity and beyond yoga line, ActiveSupport™. The collection includes leggings, tanks, capris and a nursing sports bra. The products are designed to address issues specific to pregnancy and give moms the support and comfort they need from their maternity activewear. The Essential Leggings and Capris ($99/$89) are ultra-soft and have a built-in belly panel. The Essential Sports Tank ($79) has a racerback and built-in bra. The Power Leggings & Capris ($119/$109) have a supportive, non-restrictive belly panel and a convenient side pocket. The entire collection can be worn during pregnancy and happily ever after. 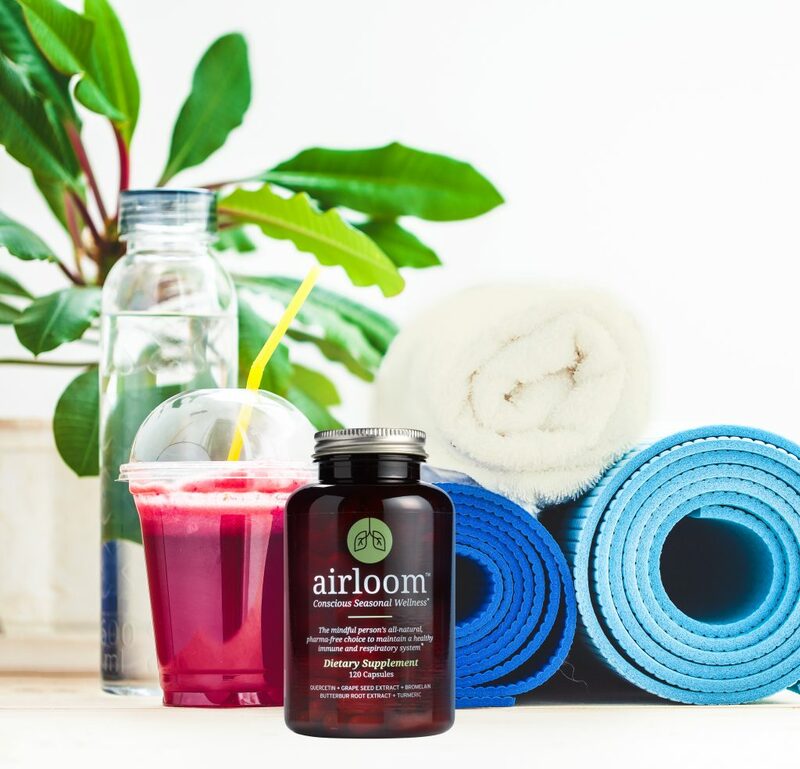 Breathe in a healthy dose of life with Airloom, the mindful person’s all-natural, pharma-free choice to maintain a healthy immune and respiratory system throughout any season. 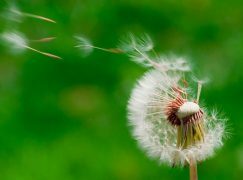 Airloom’s natural, high-quality ingredients encourage a healthy histamine response to airborne irritants, all without the mind-numbing side effects of big pharma alternatives. These five active ingredients were thoughtfully chosen for their unique abilities to support a healthy immune and respiratory system. 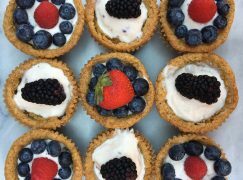 Airloom is vegan, gluten-free, soy-free and made with organic ingredients in the USA. Try now with a 30-day money back guarantee. Use code: ownyourbreath for $5 off your first bottle at airloom. Suited for all styles of yoga, from gentle Hatha to flowing Vinyasa, Corc Yoga’s Renew Mat was designed to bring your practice closer to nature. Experience a truly grounded practice with the raw beauty and natural benefits of cork. 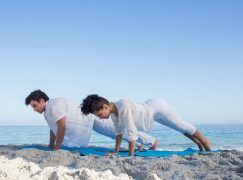 While most yoga mats contain man-made materials, PVCs and harsh chemicals, Corc’s line of yoga mats and accessories offer an all natural practice. 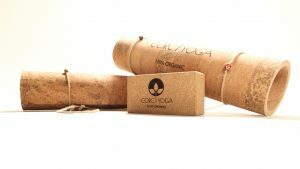 In addition to being totally safe for your body, cork yoga mats are highly sustainable–using 100% recyclable, renewable and biodegradable materials. The Renew Mat is available for $175.00 at www.CorcYoga.com. Did you know the AVERAGE American woman is a size 14-16? Despite that, most athletic and fashion brands stop at size 12. 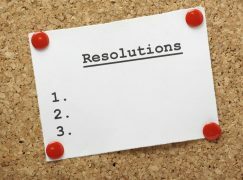 Those who do offer a plus-size collection typically have a limited offering with only the most basic of pieces available. Enter fashion model and avid marathoner, Candice Huffine founder of DAY/WON, activewear for every body – and the first size-inclusive performance athletic wear. DAY/WON was created with an inherent mission to empower women to embrace their authentic selves and love the skin they’re in. DAY/WON creates an anti-stigma, body-positive community providing every single piece in size 0 to 32 – for every woman, everywhere. Meet your new favorite dressing gown that you will never want to take off. Crafted from 100% organic bamboo lyocell, this mid-length robe is silky smooth and ultra soft. Designed to be lived in, you will find yourself wrapped in this robe on a relaxing weekend lounging in the house, reading a book with a cup in hand. This relaxed fit robe features contrast piping, twin front pockets and a waist tie. Available in navy, white, black and pink. Years of working in public relations, along with her personal experiences, have shown Anna Crowe that authenticity is the most important skill in business today. 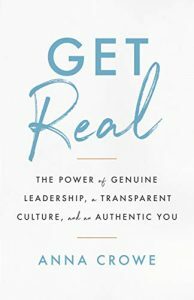 In Get Real, she helps you break bad habits and integrate who you are, what you do, how you do it, and how you present yourself into one sincere, powerful package. With advice on topics ranging from individual growth to leadership skills, corporate culture, and brand identity, this book will help you infuse everything you do with authenticity, leading to a happier, more productive, and more profitable life.